In this full-day workshop, students learnt how to create script lettering in various styles both on paper and with a signwriter's paintbrush. 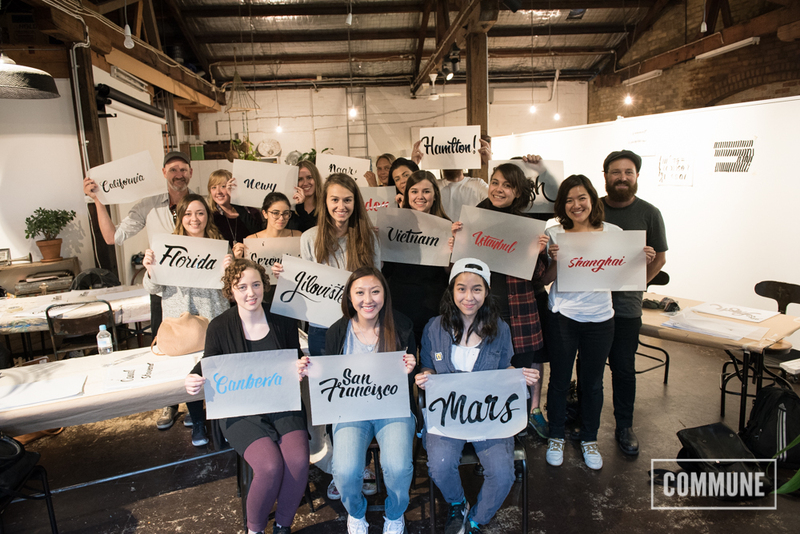 Through an exploration of the construction techniques in both pencil and brush, participants achieve a greater understanding of scripts and taste the lost art of expressive sign painting. The morning session introduces participants to the six basic brush strokes which create letters, before working pencil-on-paper to create a sample word. 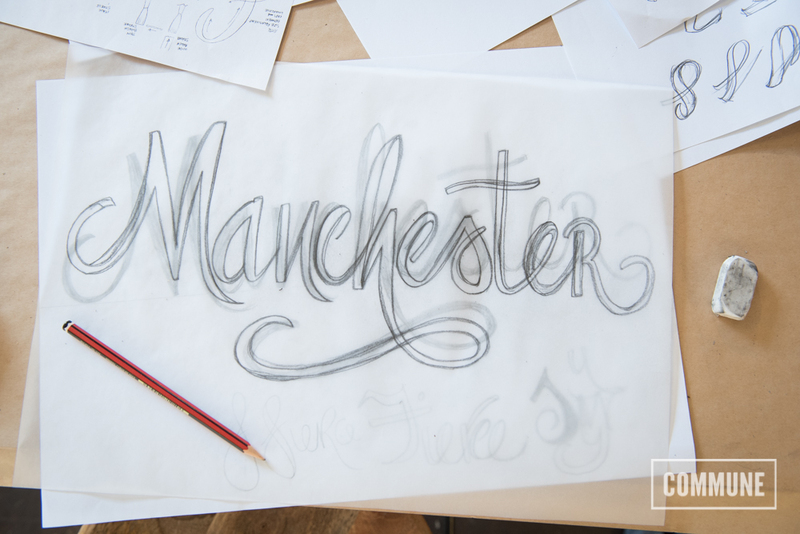 The afternoon session allows participants to paint their finished piece using traditional signwriter's tools, under the guidance of the tutors. Hosted by Brett Piva and Wayne Thompson.